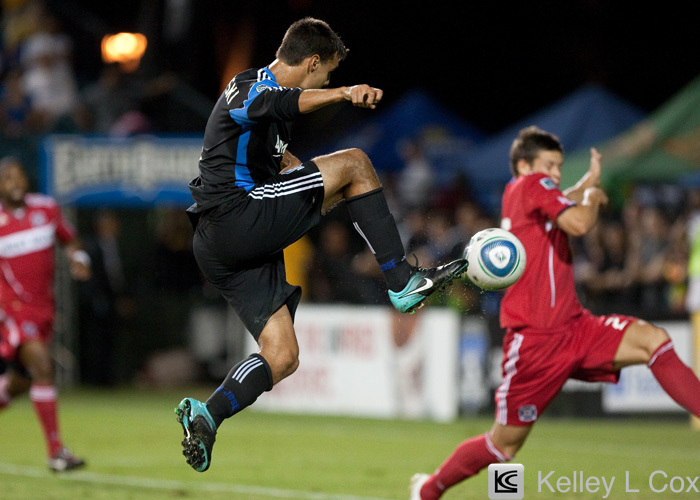 Tough game for the quakes tonight. Chicago Fire defeated the San Jose Earthquakes 3-0. 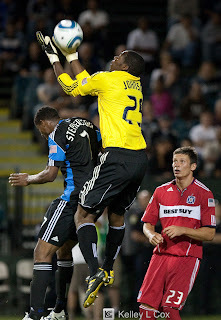 Quakes had a lot of good looks, but is just never went in the net. 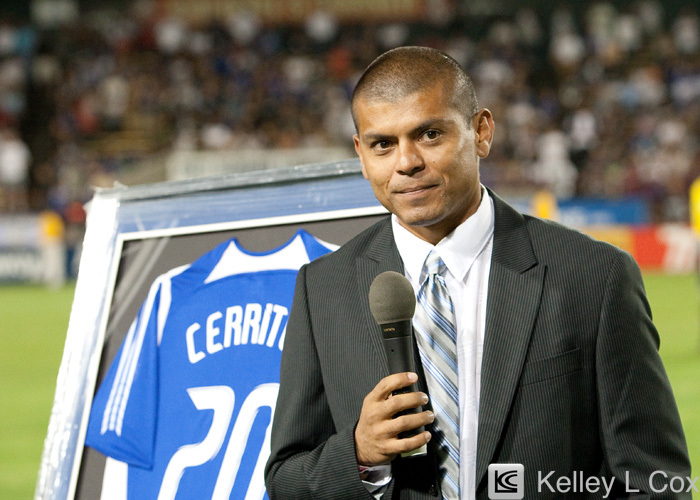 On a happier note, Ronald Cerritos was inducted into the Earthquakes hall of fame. 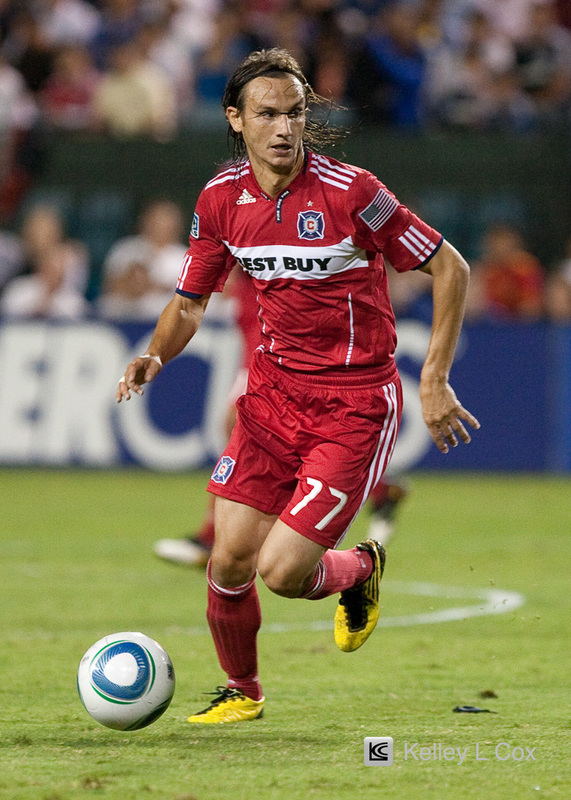 Former Seattle Sounders Designated Player, who didn't exactly leave on the friendliest of terms, Freddie Ljungberg scored his first goal for Chicago Fire. 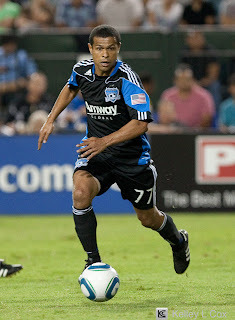 Random trivia to interest non-soccer fans, the Swede (who'd have guess that with a name like Ljungberg?) has also done lots of underwear modeling! So who do you like better, Ljungberg for Calvin Klein? Ronaldo for Armani? Beckham for Armani? Someone else? ... 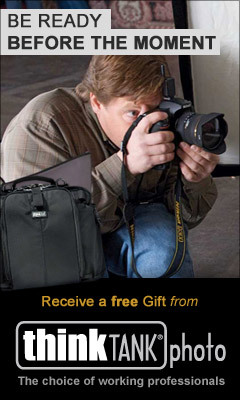 I tried to link to relatively PG versions from google search... as PG as underwear modeling can be!